Location: Meeting at Somers Square (Post Code B63 3AT) at approx. 10.30am (GPS Co-ordinates 52.448296,-2.050601) There will be a fun warm up in Somers Square at 10.45/11.00am. Route: The route will be 2 laps around Halesowen Town. The Family Fun Run is not a measured course and will not be timed. Who Can Take Part: The Family Fun Run is open to all ages. Children aged 11 years and under must be accompanied by an adult. You can run, jog or walk your way around. Pushchairs, wheelchairs and well-behaved dogs on leads are all welcome. Your official 2019 'The Black Country Road Run' Bib number will act as your receipt and will only be issued after acceptance of your completed entry. 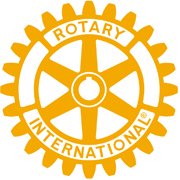 Bib numbers and your event information pack will be dispatched to your nominated address at least a week before the event, sent by second class post. 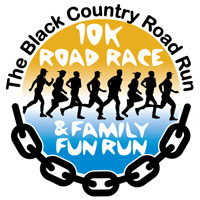 You enter 'The Black Country Road Run' Family Fun Run entirely at your own risk and the organisers will not be held responsible for any injuries sustained by you or for any property lost before, during or after the event.